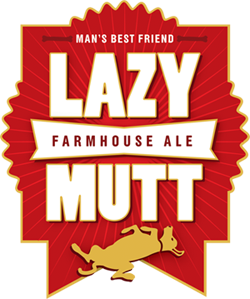 Lazy Mutt has an opaque light orange appearance with minimal lather conjuring scents resembling apricot and oddly a touch of tomato. 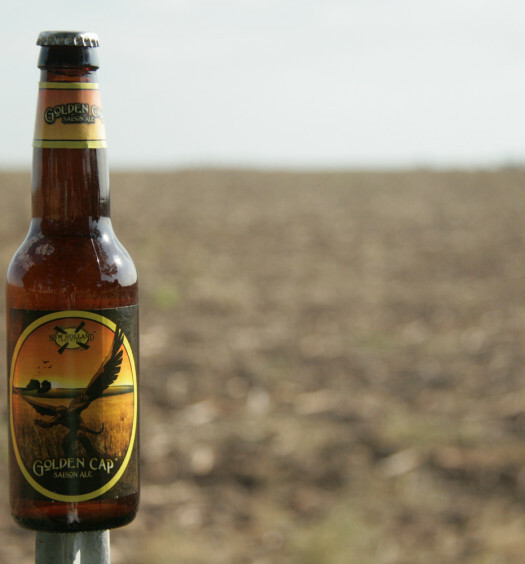 Tasting commences with a nice level sweet malt base which holds steady throughout. 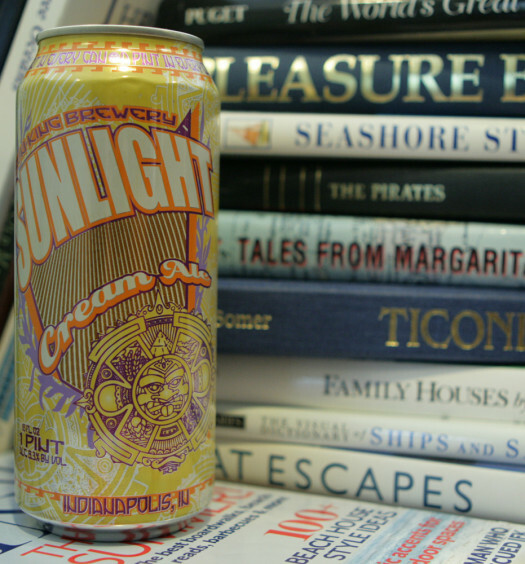 This light bodied beer does open up toward the back releasing flavors of wheat, apricot, and honey. 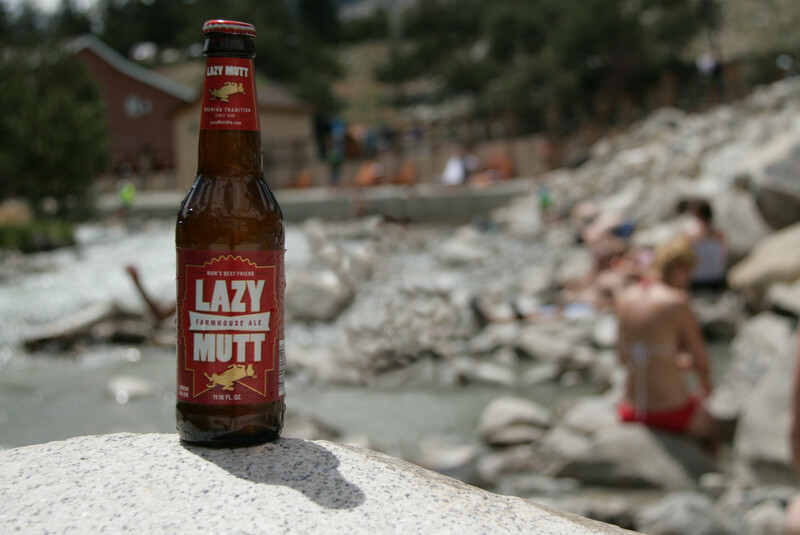 Pack-up an 8-pack (yes, the beer is sold in 8-packs) of Lazy Mutt summer farmhouse ale for your next summer concert tailgate.